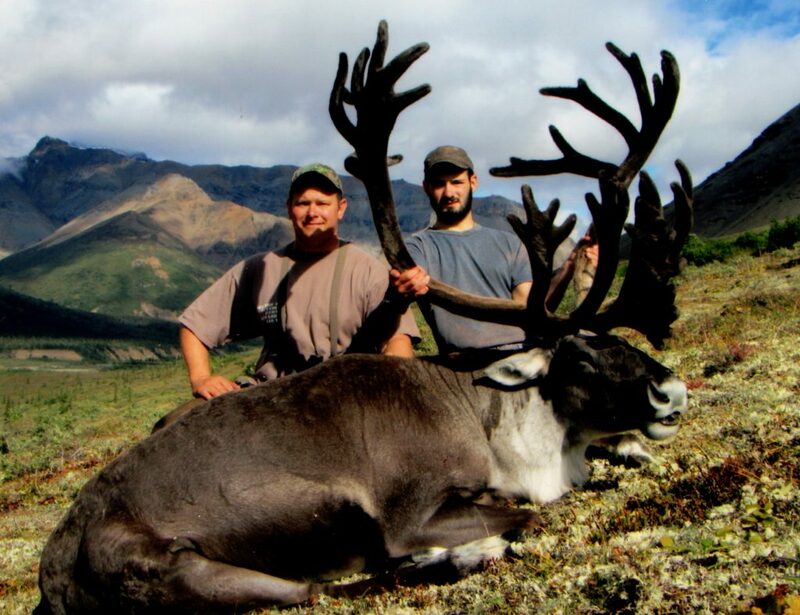 Caribou are a fascinating animal to hunt, and though there are several subspecies in North America, the caribou found in our hunting areas are all barren-ground caribou. 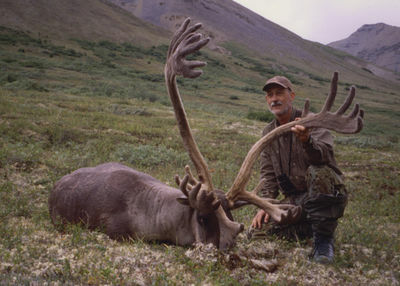 All of our hunting areas have caribou, however they are widely-scattered and are not in abundant numbers anywhere. 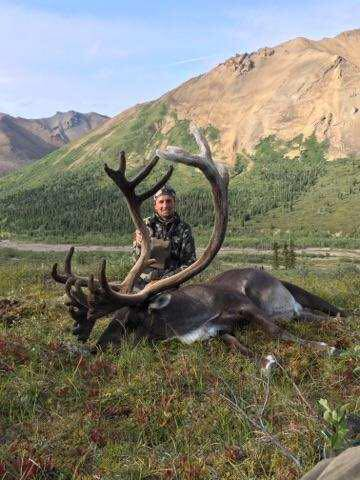 For this reason, we do not recommend hunts specifically for caribou in our areas. 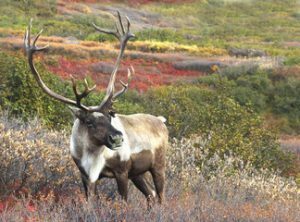 Instead, those hunters hoping for something different and unexpected might want to pick up a caribou tag just in case one wanders along. Caribou can be harvested as early as August, and it’s not too uncommon for one or two to be taken out of our sheep camp each year. We also encounter them on our float hunts and on our lodge-based hunts, if we go above treeline. Owing to the relative scarcity of caribou in our hunting areas, they are available for a small extra fee on most of our hunts.